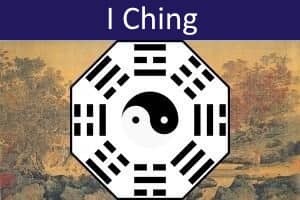 The Book of Changes (I Ching, or Yi Jing) is an ancient Chinese system of divination, or oracular consultation. The book is acknowledged to be one of the oldest in the world, perhaps dating back to about 1000 BCE. 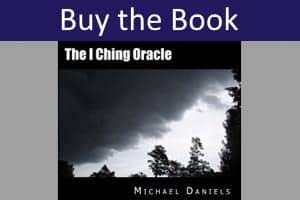 The book was used for divinatory purposes for hundreds of years before it was finally codified during the Han dynasty (206 BCE – 220 CE). 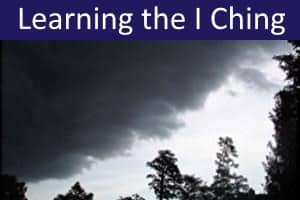 The I Ching has been in continuous use up to the present day. 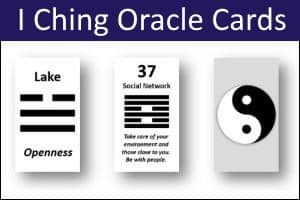 Its intelligent, profound, sophisticated and often uncannily accurate readings have recommended this system of divination to many Westerners, including C.G. Jung, Wolfgang Pauli, and Hermann Hesse. 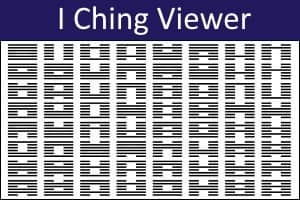 Various methods can be used to consult the I Ching. 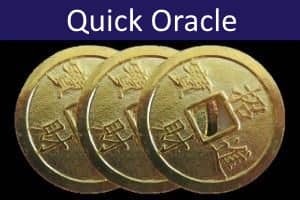 The most popular method uses three coins which are thrown six times to create the reading. The earliest known procedure uses a set of 50 yarrow stalks which are repeatedly divided and counted. Alternative methods use dice, beads or seeds. These days, software is often used to cast the reading. Most people's experience is that computerized methods are just as effective as the traditional procedures. 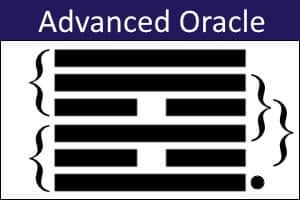 The several I Ching applications on our site are fully interactive and use computerized simulations of the traditional manual methods. 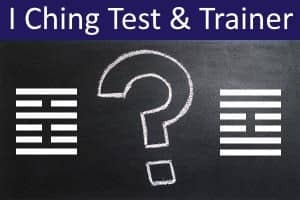 They are completely free to use and confidential (your question and other data are not sent to our servers).